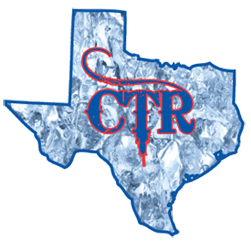 Join the Cold Tex Refrigeration Team! Do you have a HVAC license? Are you looking for a career? At Cold Tex Refrigeration, we specialize in servicing HVAC Systems at Restaurants, Hotels, and Institutions of all sizes. 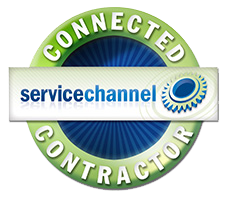 Our superior service, competitive pricing, and response time sets us apart from our competitors. Does that sound like a team you want to be a part of? Fill out the application below and we'll be in touch. Dallas, Rockwall, Rowlett, Plano, Richardson, Frisco, Garland, Mesquite, Allen, Irving, Carrollton, Lewisville, Kaufman, Terrell, Forney, and surrounding areas for all your Refrigeration needs. 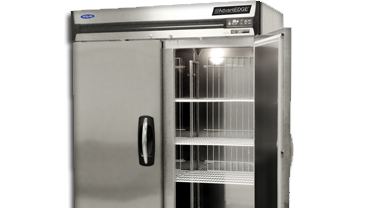 Our factory trained team can service and install Coolers, Freezers, Ice Machines, Frozen Beverage Machines, Wine Cellars and Process Cooling for your home or business. 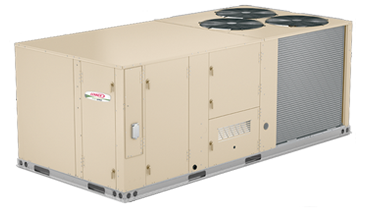 Our licensed team can service your HVAC System at your place of business or install an energy-efficient HVAC System if needed. We're here for you. 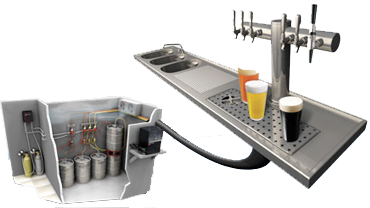 Our certified team can service and install Draft / Long Draw Beer Dispensing stations for your home or business. 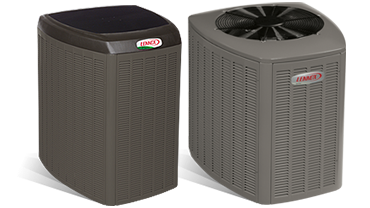 Our professionally trained staff can service and install inside Air Conditioning units and outside Air Conditioning units for your home.